‘Native’ Cross-Platform Mobile Apps: With the help of a third-party vendor, these apps are created using the API provided by the native operating system SDK (Software Development Kit), in other programming languages not supported by the operating system vendor. The final app still uses native APIs and has a single cross-platform codebase, which leads to a much more native feel than a hybrid app. In addition to being highly versatile and easy to develop, cross-platform mobile apps reward both clients and developers with several other valuable and tangible benefits. Outlined below are just a few advantages of cross-platform mobile app development. If you go the cross-platform way, your developers won’t have to write fresh code for every platform. Instead, they can use the same code across multiple platforms. Using a single code base across all platforms not only cuts down on repetitive tasks but also makes the task of maintenance and deployment much easier for developers. That’s the beauty of a cross-platform mobile app development! A smooth and enjoyable user experience (UX) is what an app needs to be successful and consistency across all devices is one of the crucial elements of a well-designed UX. Employing the same user interface design across all platforms, cross-platform development delivers users a uniform app experience regardless of which device they’re using to access the app. Another great advantage cross-platform apps have over native apps is that they can quickly and easily be integrated with cloud environments and enterprise-grade plug-ins. In other words, cross-platform apps are universally compatible and can take full advantage of various plug-ins and extensions for enhanced app aesthetics, scalability and functionality. Since cross-platform development provides developers the ability to reuse the code within the app over and over again, it significantly cuts the time needed to release the app to the public. Also, rather than building multiple apps, there is only one app needs to be developed. This saves developers a lot of time, allowing them to deliver the project in the shortest time possible. As a general rule, the more platforms you build an app for, the more audience you’ll be able to reach. Making the app available on multiple platforms like iOS, Android, Windows, and BlackBerry also reduce your marketing efforts to a great extent because most of the people are already familiar with your app. What’s more beneficial is that you never have to create niche messages to cater to a specific set of people. Clients who want a cross-platform mobile application developed for their business need only a single team of professionals trained in a specific set of technologies, which reduces the overall development cost of the project. Since there is only one app to manage and update, maintenance costs are also lower as compared to managing and updating multiple apps for multiple platforms. There was a time when developing a cross-platform mobile app was considered a very difficult task full of challenges and risks. However, with the evolution of cross-platform mobile app development tools, the perception has totally changed now. Developers today are taking full advantage of these tools to give their app development workflow a boost. Let’s get familiar with some of the most popular cross-platform mobile app development tools and platforms that can significantly cut your development time and efforts. The most popular and widely used tool to build native cross-platform mobile apps using the power of C# programming language and.NET framework. Proudly owned by Microsoft! To help you better understand how cross-platform mobile apps look, feel and function, we’re presenting here a list of some best and popular apps built using the above-listed platforms and tools. Let’s check them out! 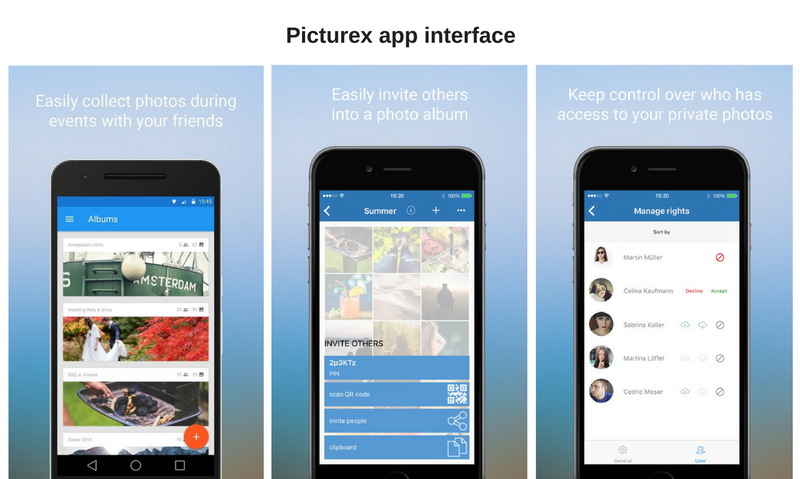 Picturex: A private event-photo sharing app built with Xamarin! 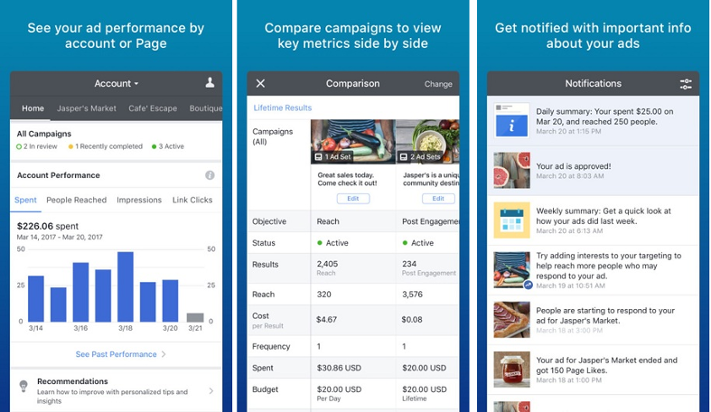 Facebook Ads Manager: Official Facebook advertising app built using React Native! 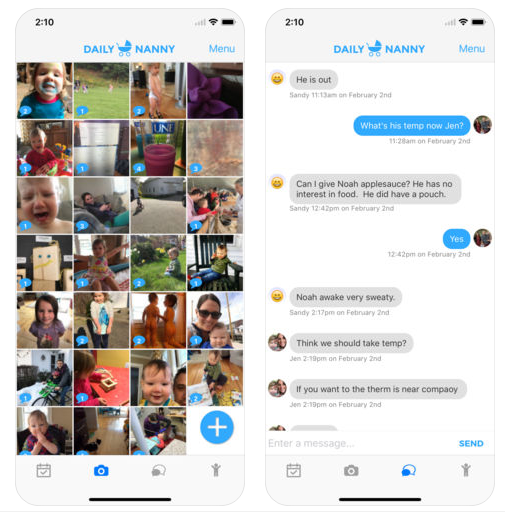 Daily Nanny: Developed using NativeScript, Daily Nanny helps you keep track of your nanny’s activities as well as your kid’s behavior. Homes.com: Official Homes.com apps are built using the Appcelerator Titanium framework. 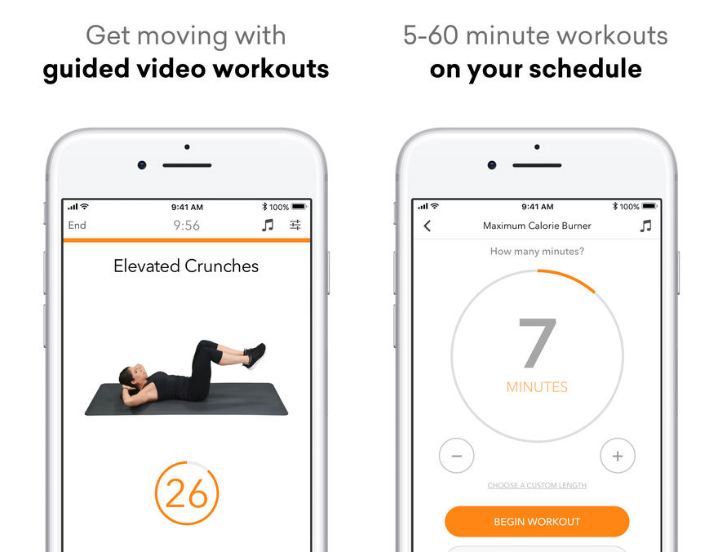 Sworkit: A popular workout app created using the PhoneGap framework.